Speed Matters - Are You Keeping Pace with Technology? Companies know change is happening fast and the first companies to lead the way to building an Intelligent Enterprise will have the edge. The fact is, it's better to change while you can, rather than when you have to. Automation can now be implemented far more cost-effectively, and advances in machine learning are enabling algorithms to become highly accurate. Businesses can use these advanced capabilities to drive the next level of intelligent business-processing automation. What will an Intelligent Enterprise give you? 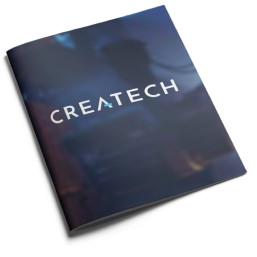 Find out more about how the SAP Intelligent Suite implemented by Createch can keep your business up to speed during fast changing times.